Our specialists can help you leverage Home Equity Conversion Mortgage (HECM) solutions in order to achieve your near-term and long-term financial goals. Talk to one of our specialists about whether or not a home equity conversion mortgage (HECM) is right for your loved one. Let us help you purchase your home with approximately a 50% down payment, so that you can pursue your goals without worrying about making a monthly mortgage payment. Let us show you how you can earn greater commissions and sell more homes by utilizing the home equity conversion mortgage (HECM). The HECM Senior Home Financing team is comprised of mortgage professionals including former real estate agents, Certified Financial Planners, and title professionals. Our combined knowledge and abilities enable us to provide the best service, tailored to each client's respective needs. 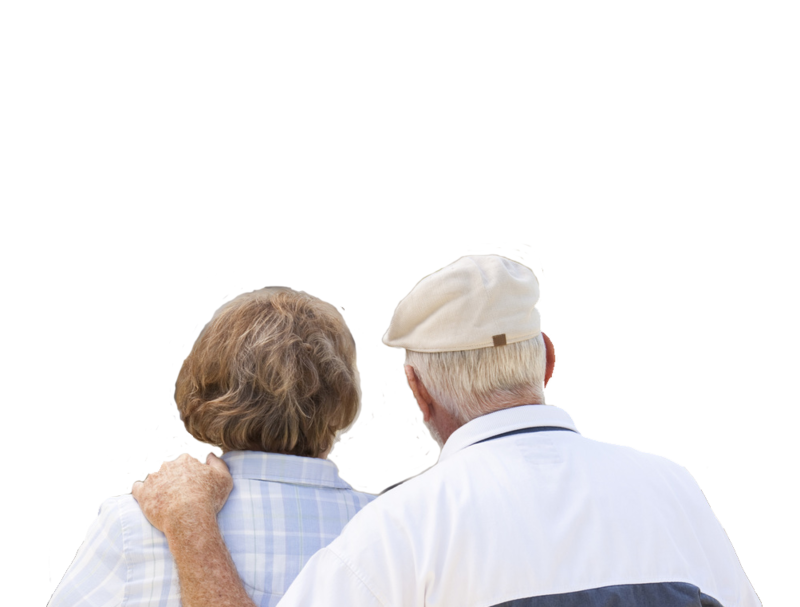 HECM Senior Home Financing was founded by Tim and Tiffany Linger, two real estate professionals who set out to help as many individuals as possible. Tim possesses over 16 years of experience in the home equity conversion mortgage (HECM) industry. He is one of only 106 people in the world to have achieved the title of "CRMP". This certification shows that he ranks among the best and most skilled professionals in the industry. Tiffany Linger has 5 years of experience processing mortgage loans and coming up with ingenious and unique ways to help clients overcome any issues preventing them from moving forward. Our extensive knowledge and experience gives us the ability to provide individuals a smooth, quick, and pleasant experience when getting a home equity conversion mortgage (HECM). A home equity conversion mortgage (HECM) enables senior citizens aged 62 and above to purchase their primary home with an approximately 50% down payment and then make no mortgage payments for as long as they live in the home. Borrowers are still responsible for property taxes, homeowner's insurance, and complying with loan terms. Contact us to learn more. HECM Senior Home Financing Helps You Achieve Your Retirement Goals.